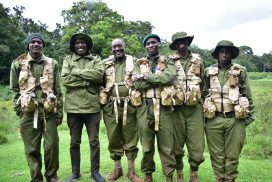 Mara Loita Community Rangers (MLCR) is a NGO in Kenya who is protecting the wildlife in Loita Forest from poachers. Besides, they are protecting the forest against forest loggers. Four days per week, seven rangers are moving from one camp to another with portable tents to monitor the area which is 33.000 hectares. Wanicare Foundation is a small Dutch foundation, located in West Java, Indonesia. Since 2009 Wanicare is supporting the Cikananga wildlife rescue center. They developed several programs related to the rescue, preserve and release of wildlife. Currently, Wanicare takes care of over 350 rescued wild animals, protected and non-protected. 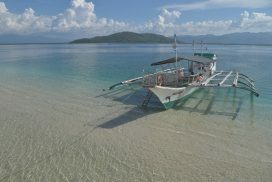 The Tañon Strait Protected Seascape is the largest marine protected area in the Philippines. The blue waters, beautiful coral reefs, mangroves and seagrass madows attracts 14 species of dolphins and whales many other different fish species. But the biodiversity of the Tañon Strait declined fast for the last years. WahPlaw Wildlife Watch is a local non-profit organization in Myanmar. 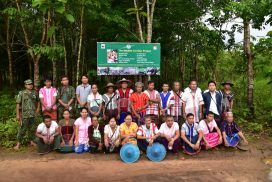 WahPlaw is dedicated to conserve the biodiversity in the Kayin State. 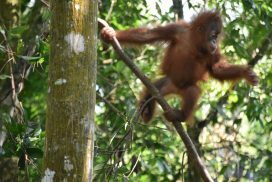 They focus on the conservation of both, wildlife and the forest. WahPlaw is now working on two conservation projects, the Tiger Conservation Landscape Project and the White Handed Gibbon project.